After Tottori, I went to Shimane. 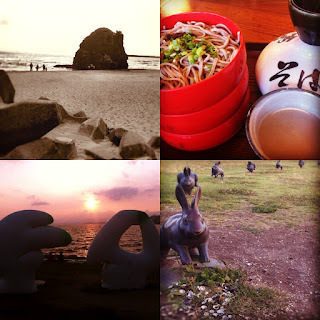 The purpose of this travel is to have Izumo soba. 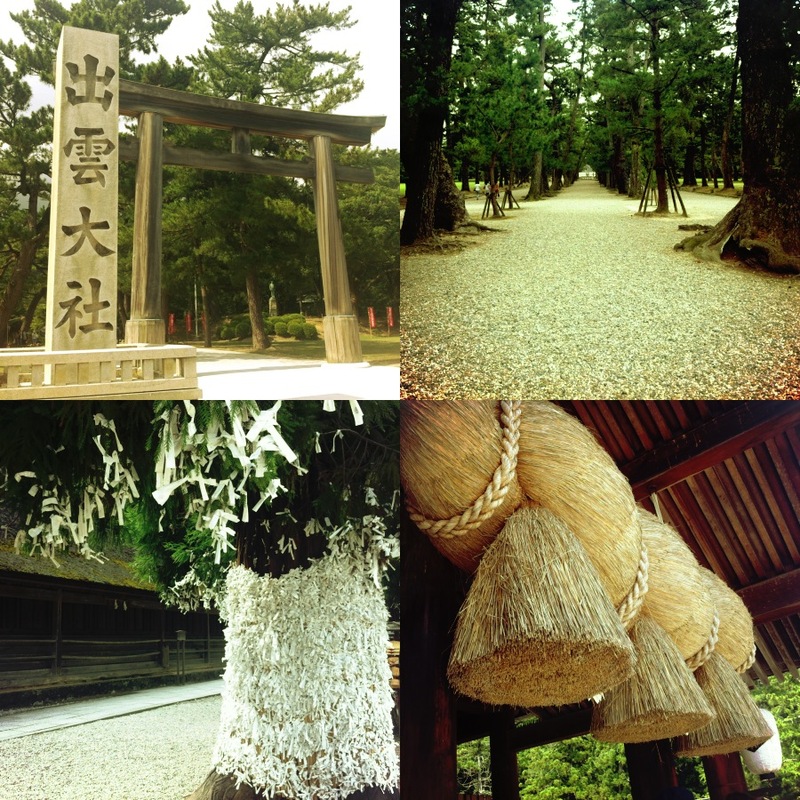 I had it after visit Izumo Taisha. It is one of the most ancient and important shrines in Japan. There was the paper how to have Izumo soba. I enjoyed beautiful sunset at Shimane Art Museum. Luckily, I had chance to see fireworks and Dojo-sukui. 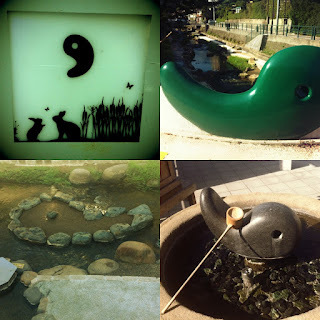 Shimane town has a lot of places for good luck and marriage. 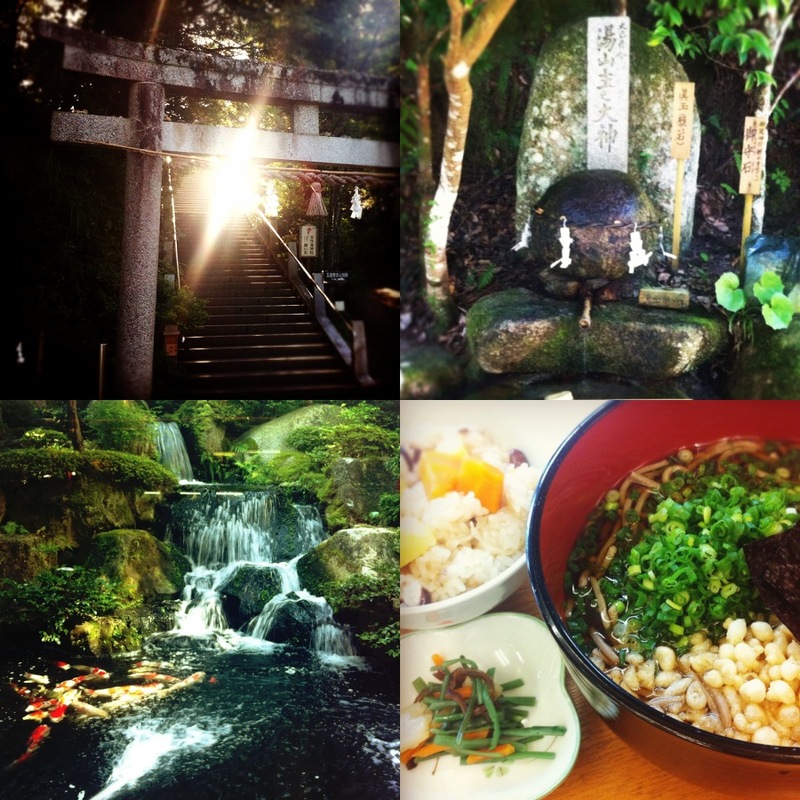 I also went to Tamatsukuri onsen to visit Tamatsukuriyu shrine. I've heard there is the stone that has strong power. I felt it when I touched. 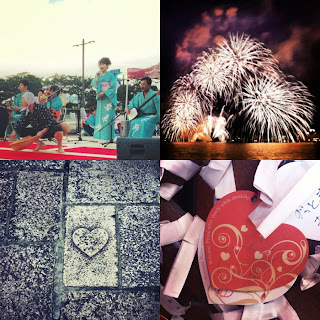 I didn't expect Shimane at all, but it was great place!!! 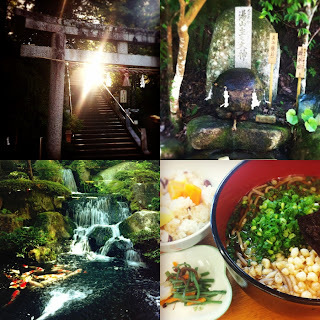 There are many places I have never been in Japan.